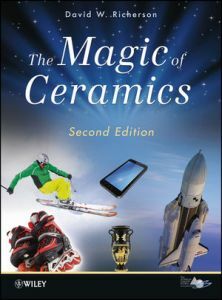 This book is primarily an introduction to the vast family of ceramic materials. 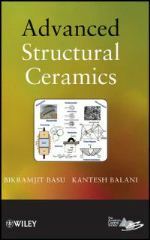 It covers raw materials, powders synthesis, shaping, sintering, properties, applications, and discusses both structural and functional ceramics, including bioceramics. 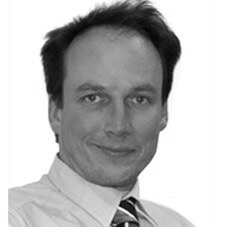 The ultimate materials engineering text and resource: world class authors; design led-approach, broader scope than other texts; to a level of detail that is appropriate for undergraduate courses; innovative visually lead presentation without any loss of academic rigor or detail; fully linked with the leading materials software package, as used in over 500 engineering departments. 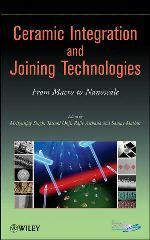 This book contains 17 papers from the Controlled Processing of Nanoparticle-based Materials and Nanostructured Films; Nanotechnology for Energy, Healthcare, and Industry; and Nanolaminated Ternary Carbides and Nitrides (MAX Phases) symposia held during the 2010 Materials Science and Technology (MS&T'10) meeting, October 17-21, 2010, Houston, Texas. 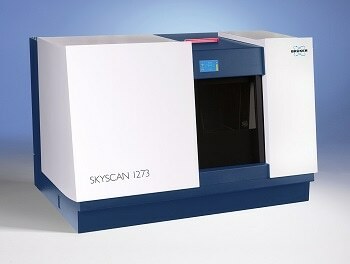 Although ceramics have been known to mankind literally for millennia, research has never ceased. 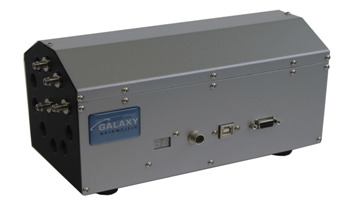 Apart from the classic uses as a bulk material in pottery, construction, and decoration, the latter half of the twentieth century saw an explosive growth of application fields, such as electrical and thermal insulators, wear-resistant bearings, surface coatings, lightweight armour, or aerospace materials. 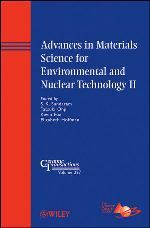 This book contains 26 papers from the Magnetoelectric Multiferroic Thin Films and Multilayers; Dielectric Ceramic Materials and Electronic Devices; Recent Developments in High-Temperature Superconductivity; and Multifunctional Oxides symposia held during the 2010 Materials Science and Technology (MS&T'10) meeting, October 17-21, 2010, Houston, Texas. 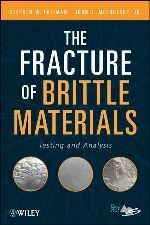 This book covers the relevant properties (toughness, strength, elastic modulus, microstructure, hardness), material types, fracture mechanics, measurement techniques, reliability and lifetime predictions, specifics of films/coatings, microstructural considerations, and material/test selection processes appropriate for practical analysis of brittle materials. 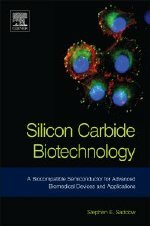 Silicon Carbide Biotechnology provides not only the materials and biomedical engineering communities with a seminal reference book on SiC that they can use to further develop the technology, but to also provide a technology resource for medical doctors and practitioners who are hungry to identify and implement advanced engineering solutions to their everyday medical problems that currently lack long term, cost effective solutions. 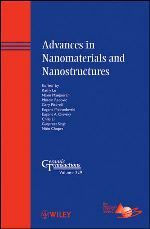 This book helps students and practicing scientists alike understand that a comprehensive knowledge about the friction and wear properties of advanced materials is essential to further design and development of new materials. The approach of this concise but comprehensive introduction, covering all major classes of materials, is right for not just materials science students and professionals, but also for those in engineering, physics and chemistry, or other related disciplines. 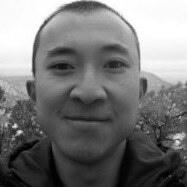 The characteristics of all main classes of materials, metals, polymers and ceramics, are explained with reference to real-world examples. 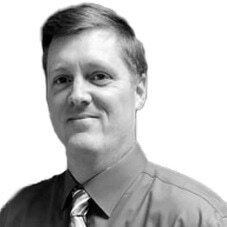 Most people would be surprised at how ceramics are used, from creating cellular phones, radio, television, and lasers to its role in medicine for cancer treatments and restoring hearing. 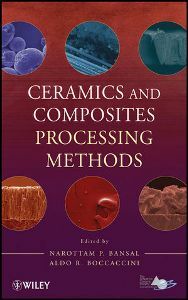 This book covers the area of advanced ceramic composites broadly, providing important introductory chapters to fundamentals, processing, and applications of advanced ceramic composites. 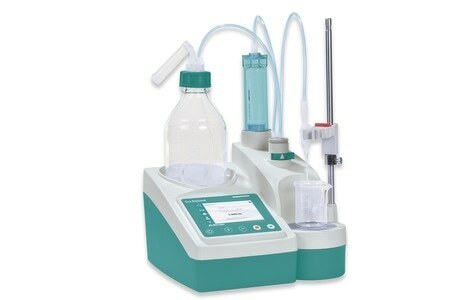 Within each section, specific topics covered highlight the state of the art research within one of the above sections. This book contains 29 papers from the Clean Energy: Fuel Cells, Batteries, Renewables; Green Technologies for Materials Manufacturing and Processing II; and Materials Solutions for the Nuclear Renaissance symposia held during the 2010 Materials Science and Technology (MS&T'10) meeting, October 17-21, 2010, Houston, Texas. 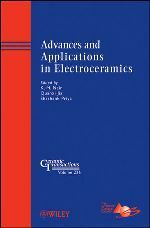 There is increasing interest in the application of advanced ceramic materials in diverse areas such as transportation, energy, environmental protection and remediation, communications, health, and aerospace. 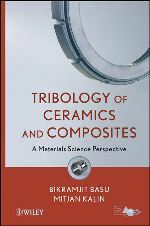 With contributed papers from the 2011 Materials Science and Technology symposia, this is a useful one-stop resource for understanding the most important issues in the processing and properties of advanced ceramics and composites.